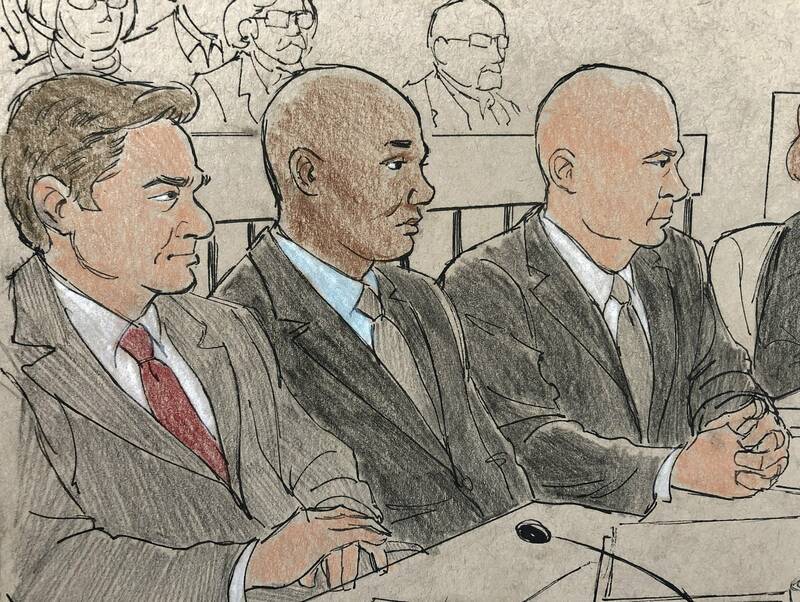 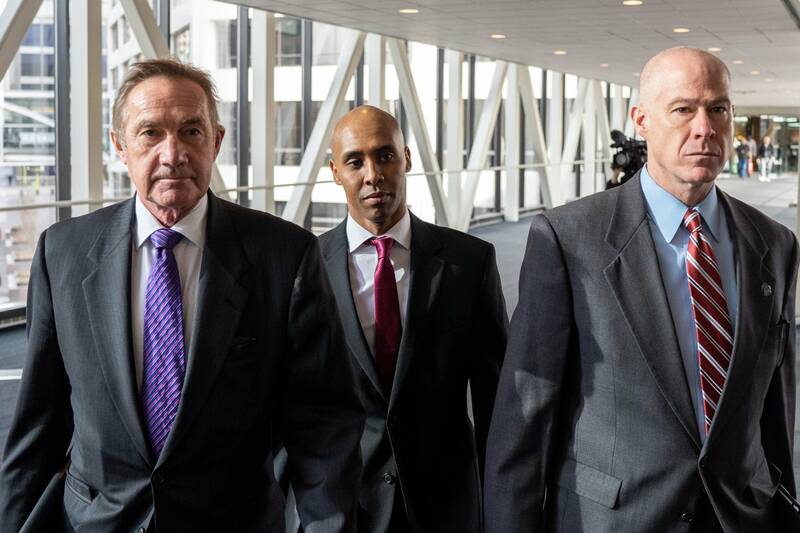 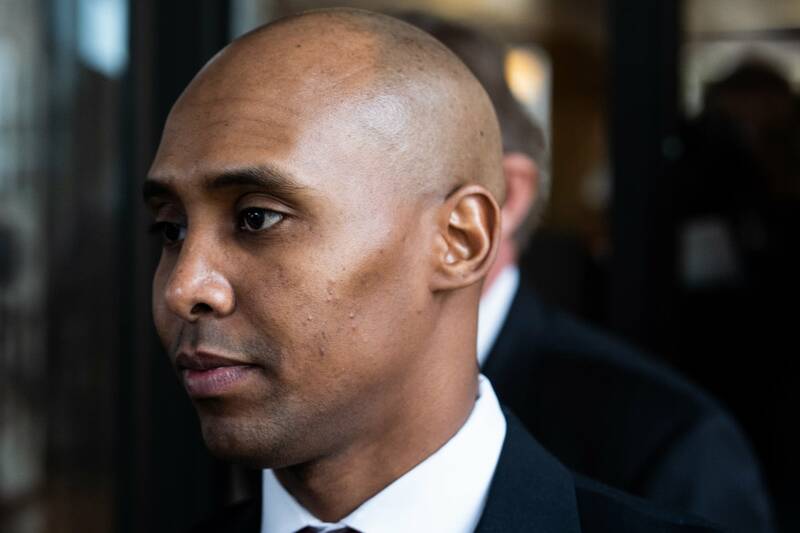 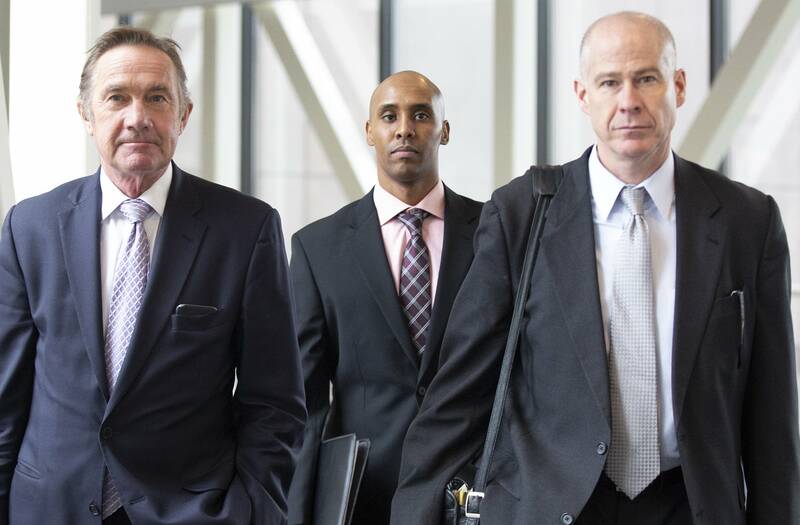 Former Minneapolis police officer Mohamed Noor is standing trial after being charged with second- and third-degree murder and second-degree manslaughter in connection to the 2017 killing of Justine Ruszczyk, also known as Justine Damond. 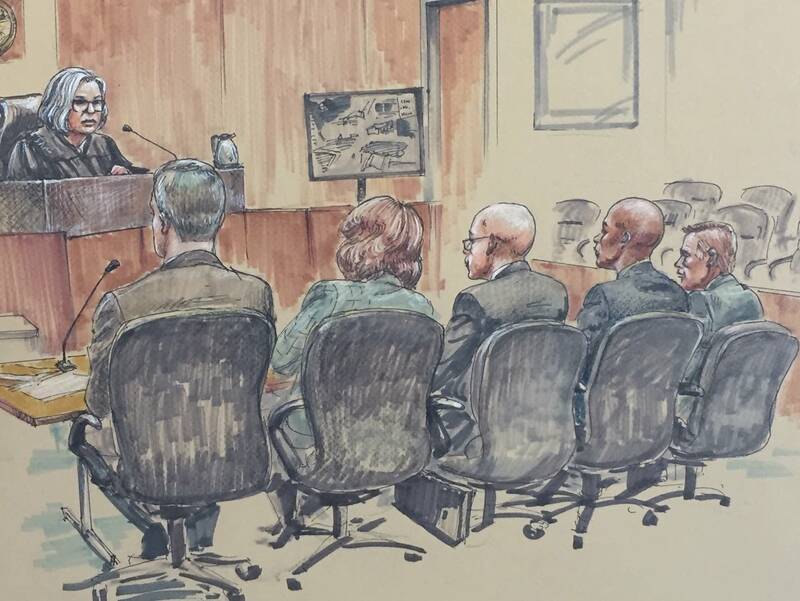 The goal of jury selection is to narrow the pool of potential jurors to a group that can fairly assess the charges against the former police officer in the 2017 shooting death of Justine Ruszczyk. 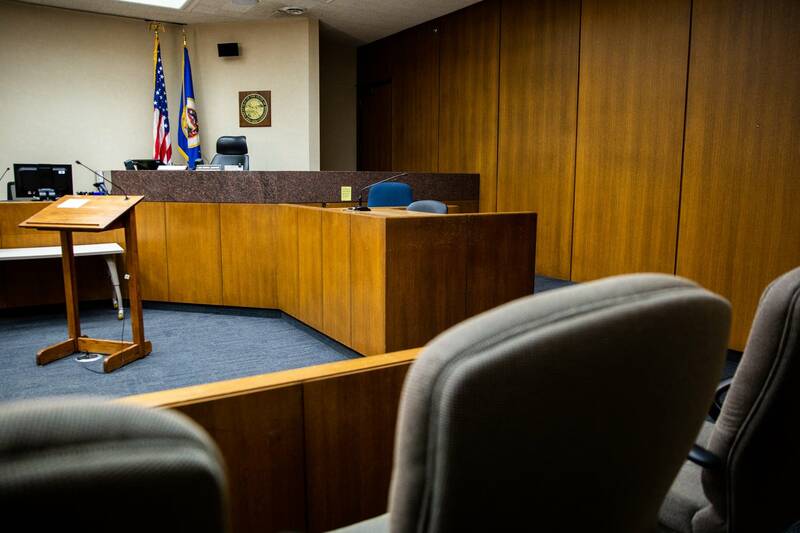 Here are the questions they will be asked and what lawyers will be looking in that process. 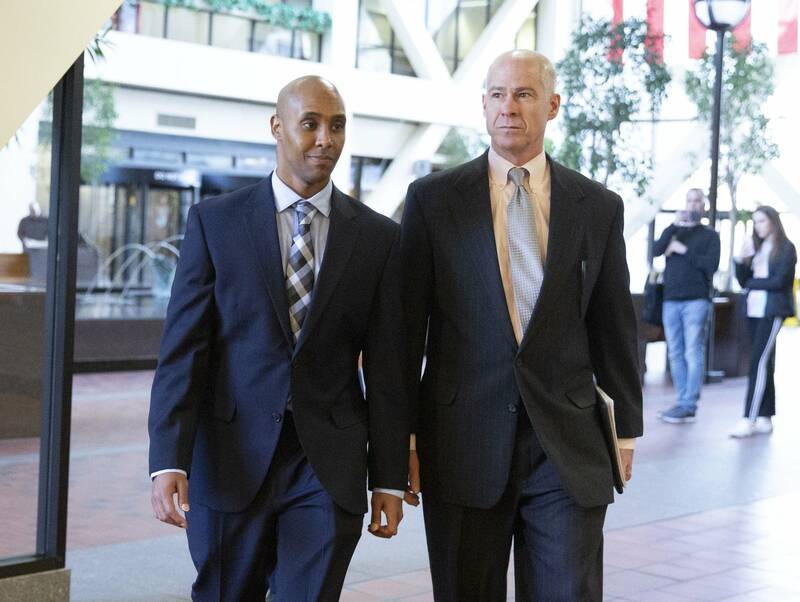 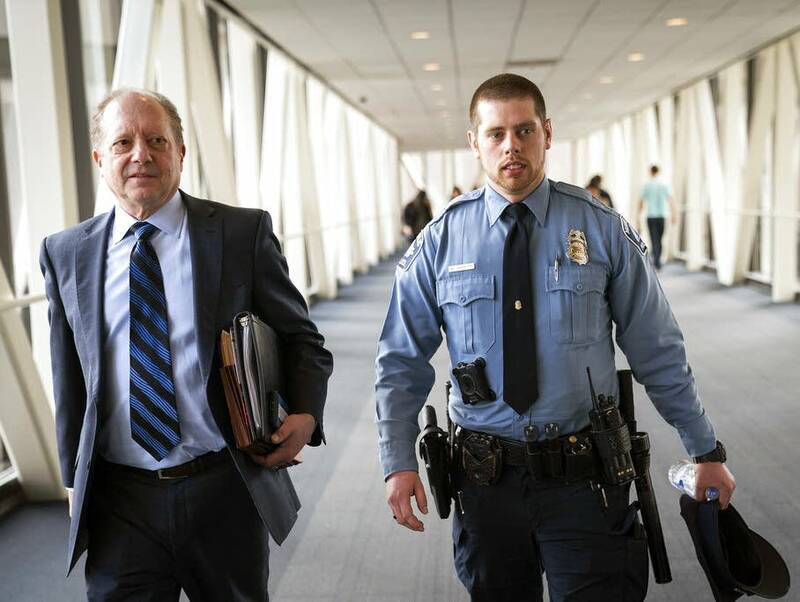 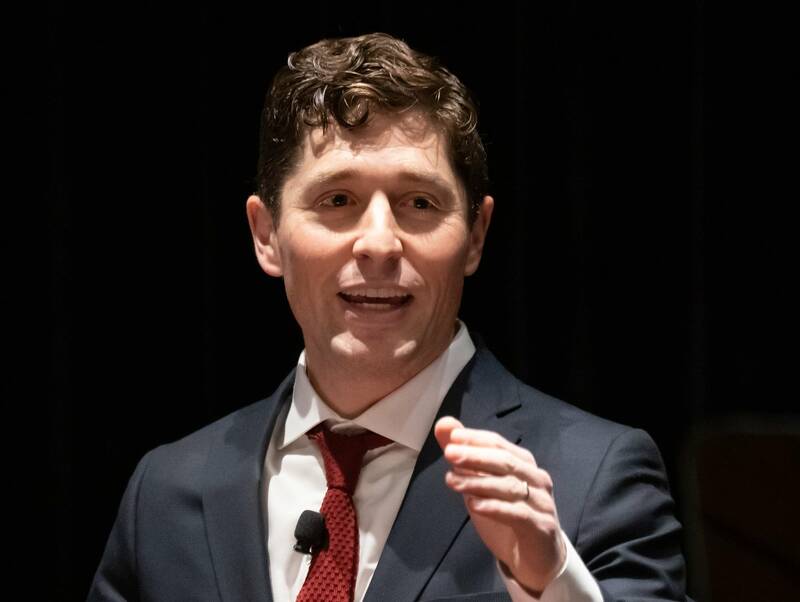 The Minneapolis police officers who responded to the fatal shooting of Justine Ruszczyk have been facing some tough questions in the trial of the former police officer who pulled the trigger. 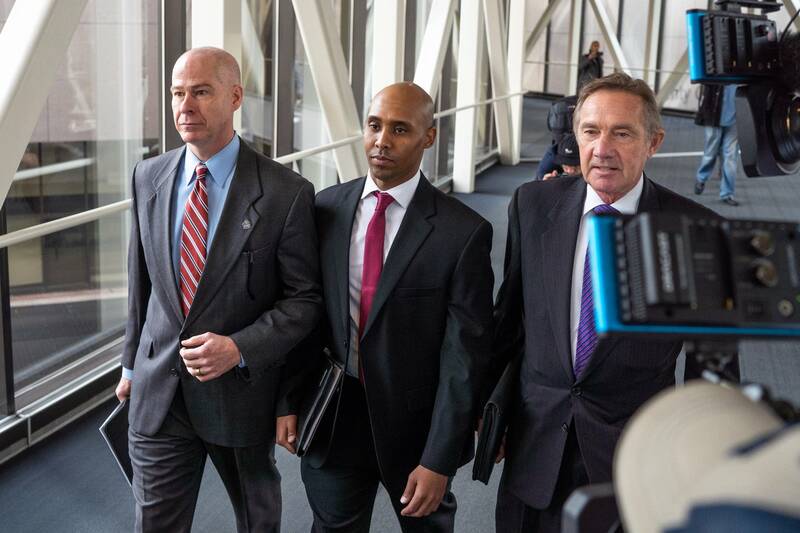 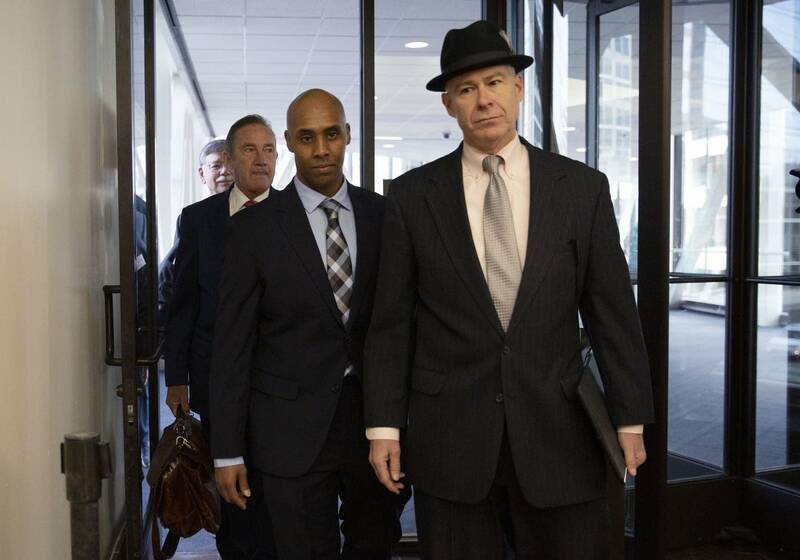 The judge in the murder trial of former Minneapolis police officer Mohamed Noor argued to keep from public view video showing shooting victim Justine Ruszczyk's final moments, where she's said to be taking her final breaths. 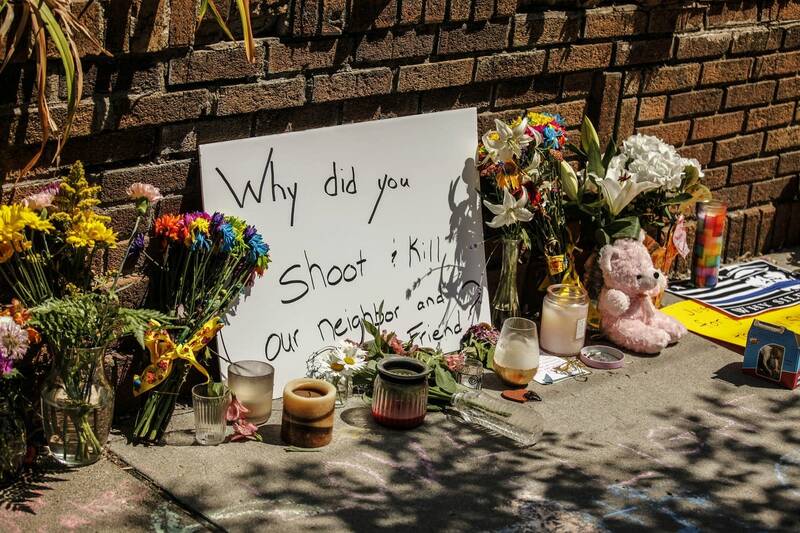 Media groups, including MPR News, are challenging a judge's decision that autopsy photos and body camera footage of the shooting's aftermath are not to be made public. 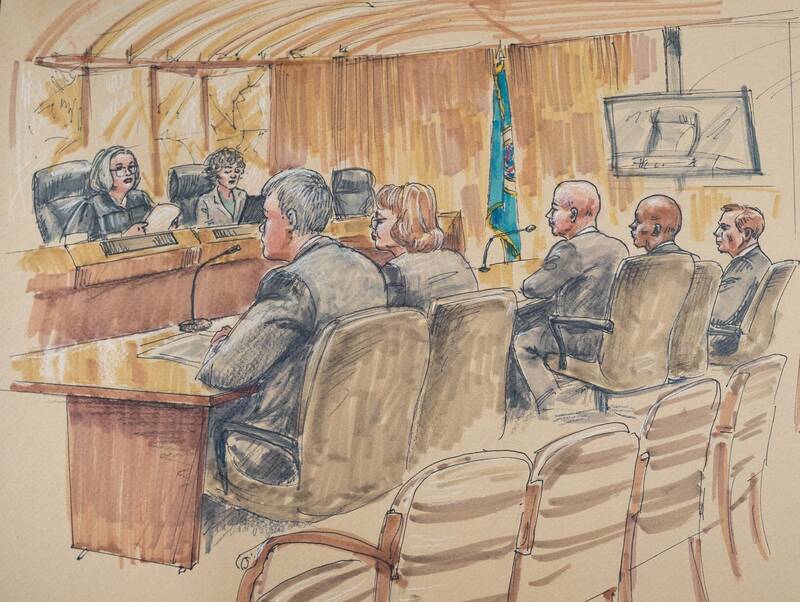 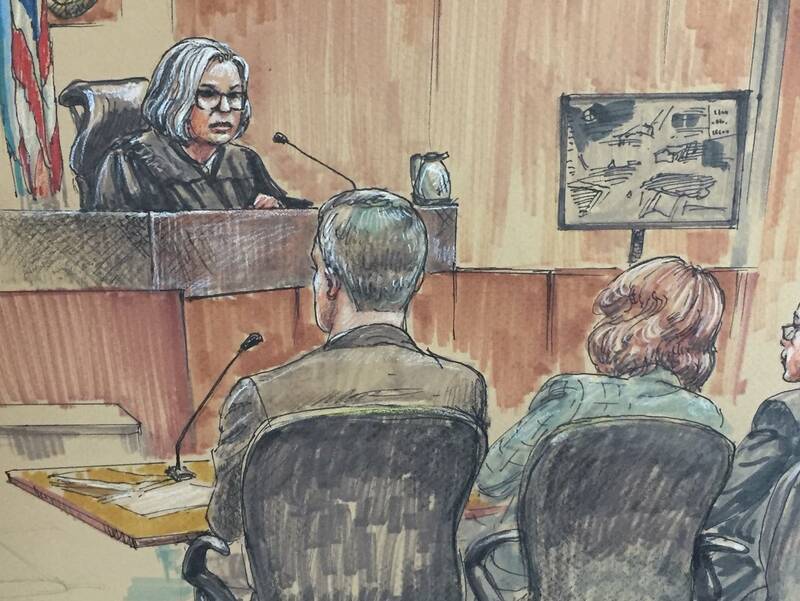 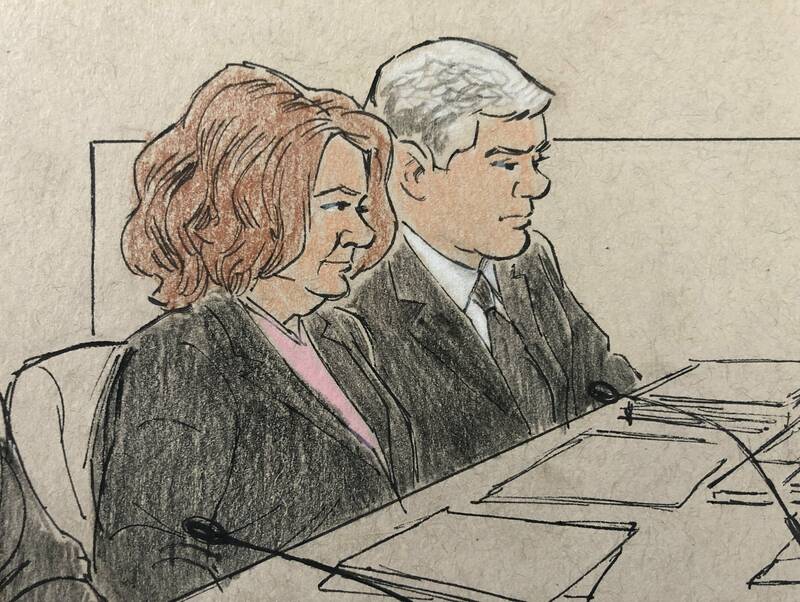 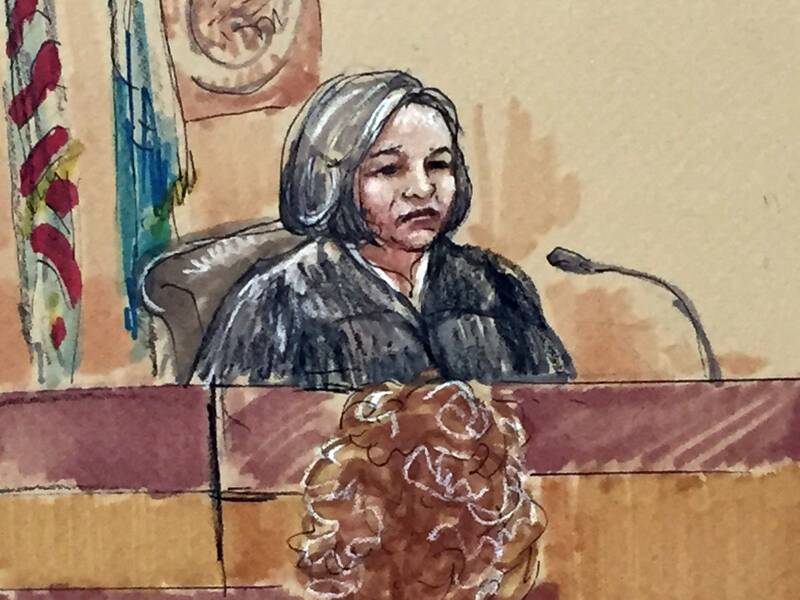 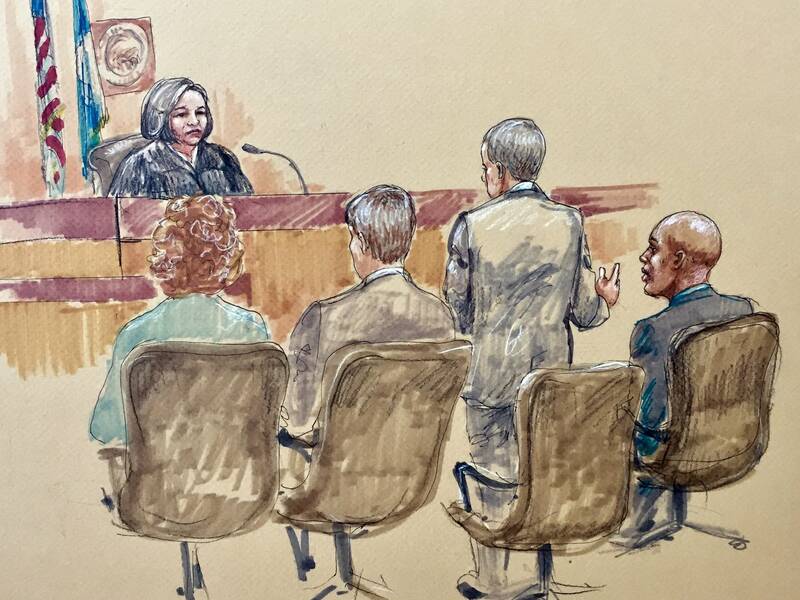 In jury questionnaires, some prospective jurors expressed anti-Somali sentiments or said they've already made up their mind about the highly publicized case.